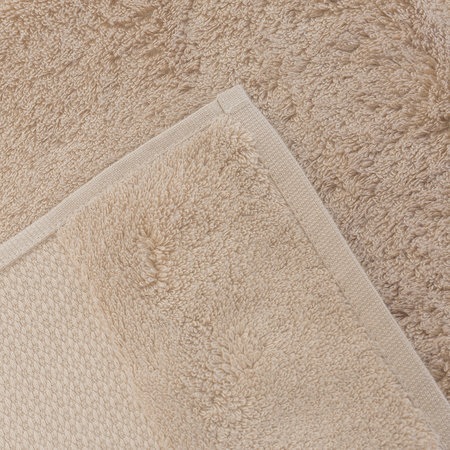 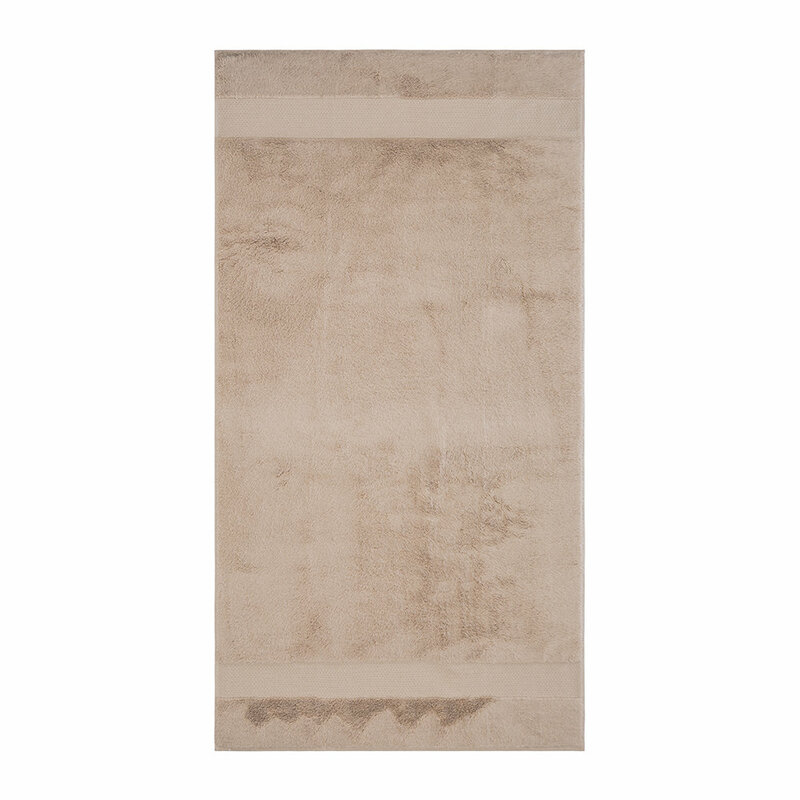 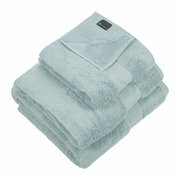 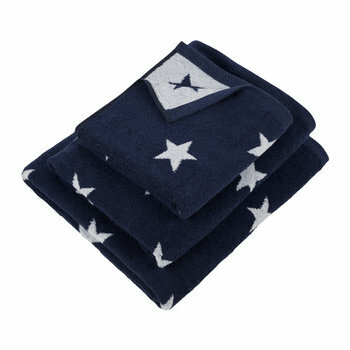 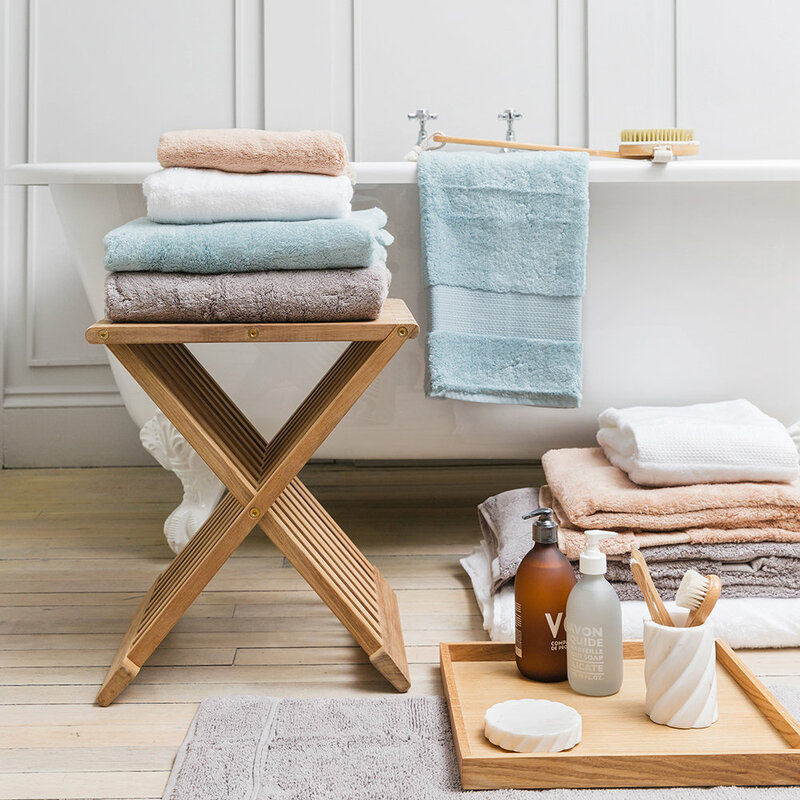 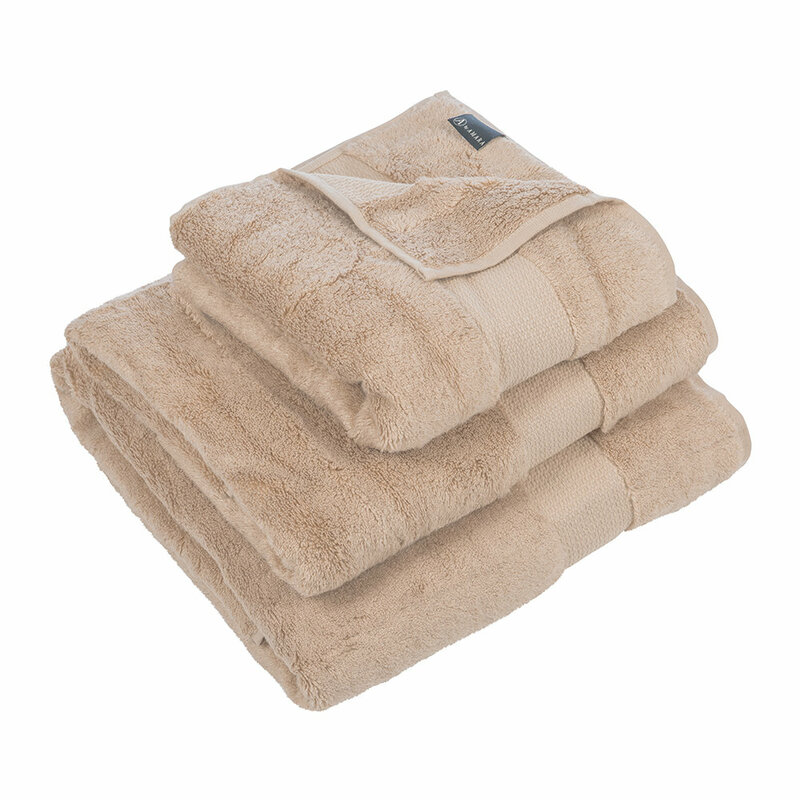 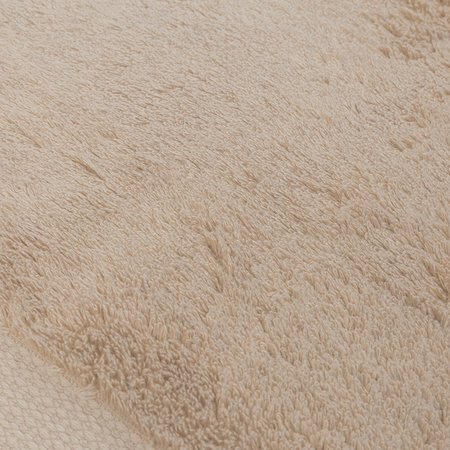 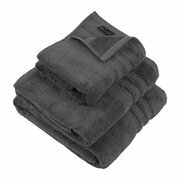 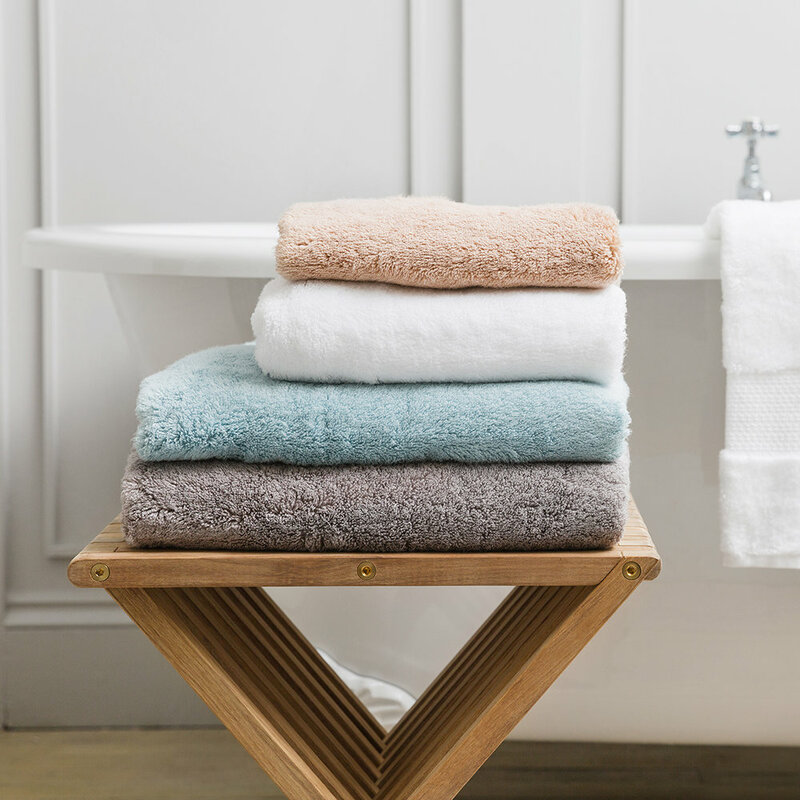 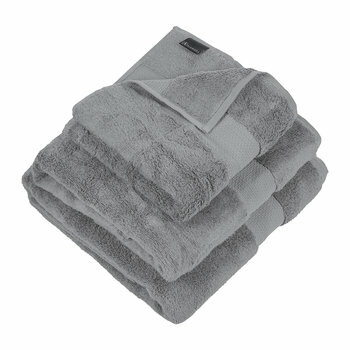 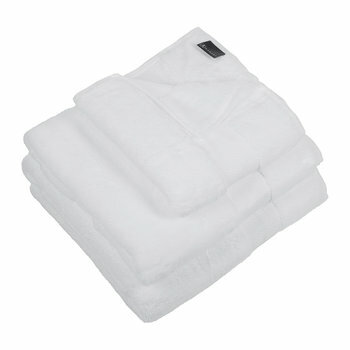 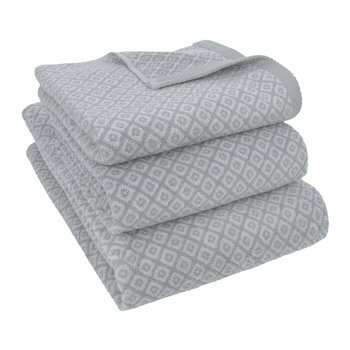 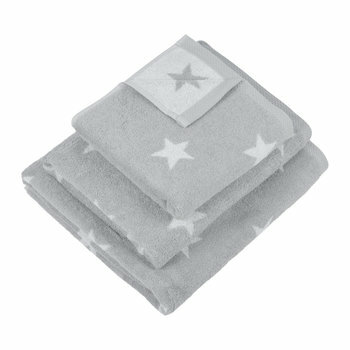 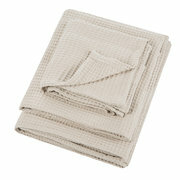 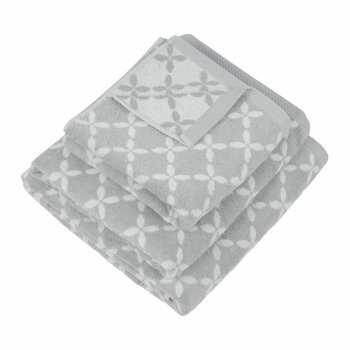 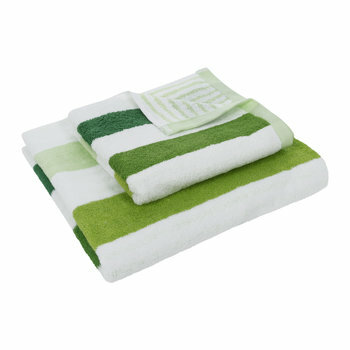 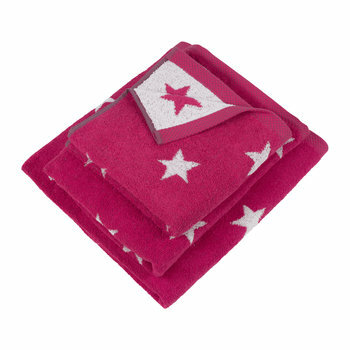 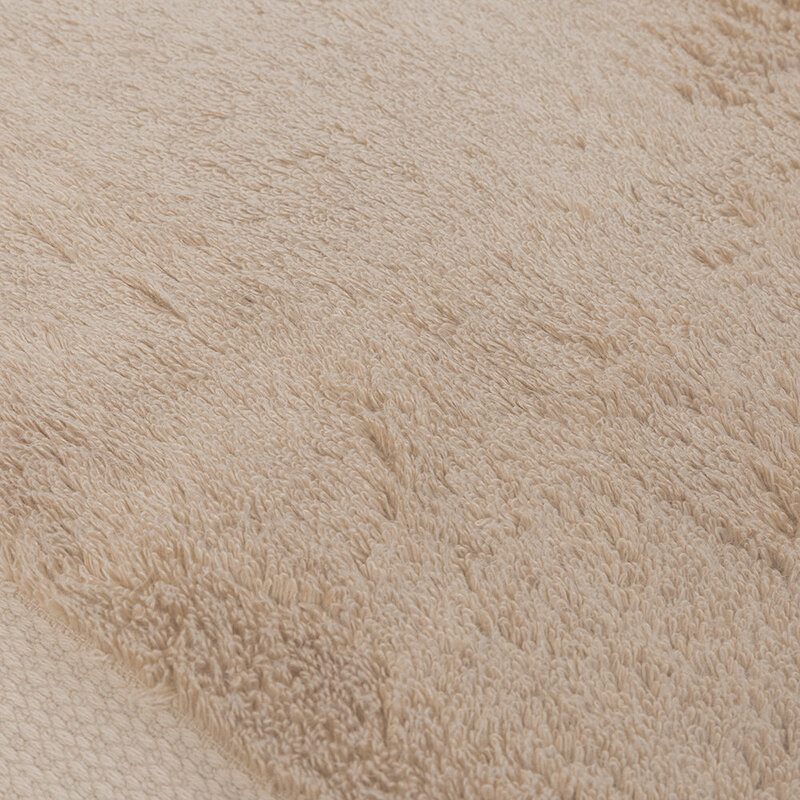 Treat your body (and your bathroom) to this modal blend towel from A by Amara. 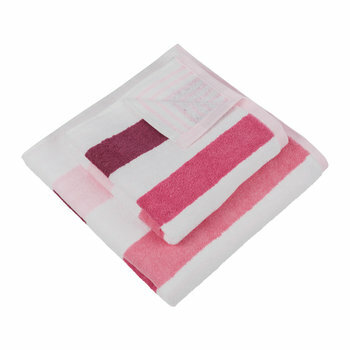 With higher absorbency and a silkier feel, this towel is made from sinfully soft cotton and modal blend. 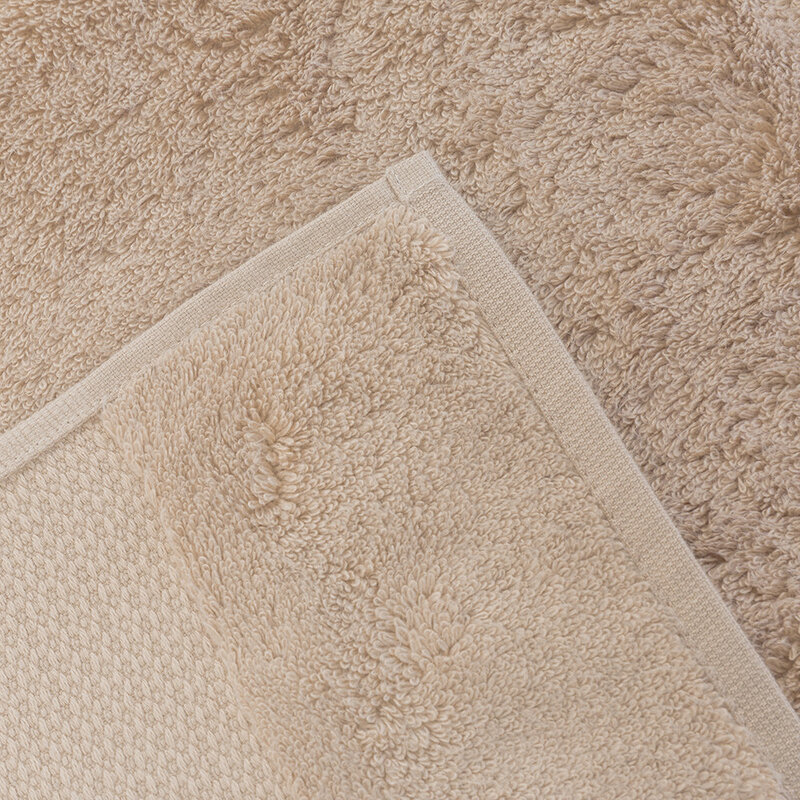 A dream to wrap up in after a long soak, it is available exclusively at Amara in a variety of sleek neutral hues.